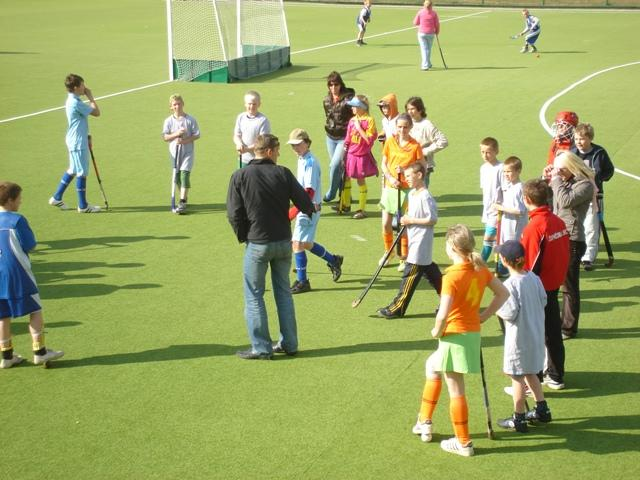 HockeyCoach, in cooperation with Hockey-travel, is organising two High Performance Hockey Coaching Courses in June during the Rabobank Hockey Wold Cup. This is your chance to learn about coaching from well known, international hockey coaches and your coach colleagues from all over the world. During these courses you will generate theoretical and practical knowledge on hockey coaching, analysing hockey games and putting these analyses into practice.